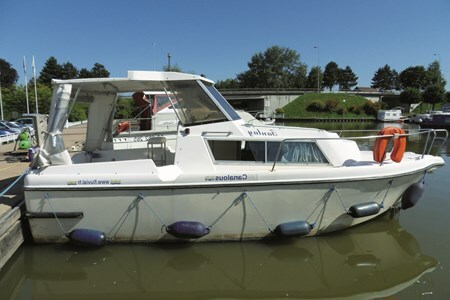 The Fred 700 is a low comfort level boat which can welcome 2/3 people. It can be sailed without a license. - Bed linen no included.